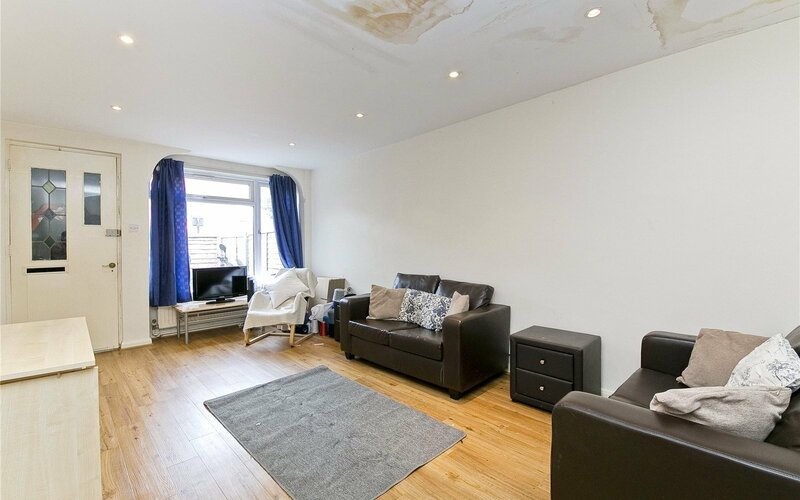 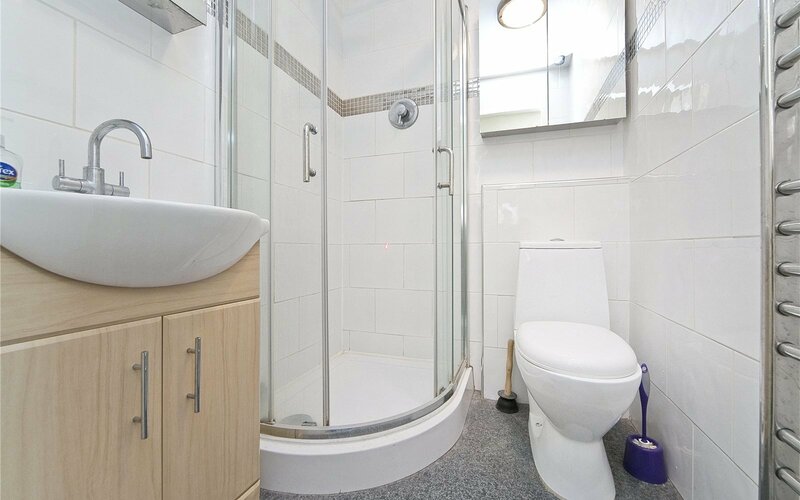 A spacious newly refurbished, four double bedroom house set over 3 floors a stone’s throw from Kings Cross Underground Station. 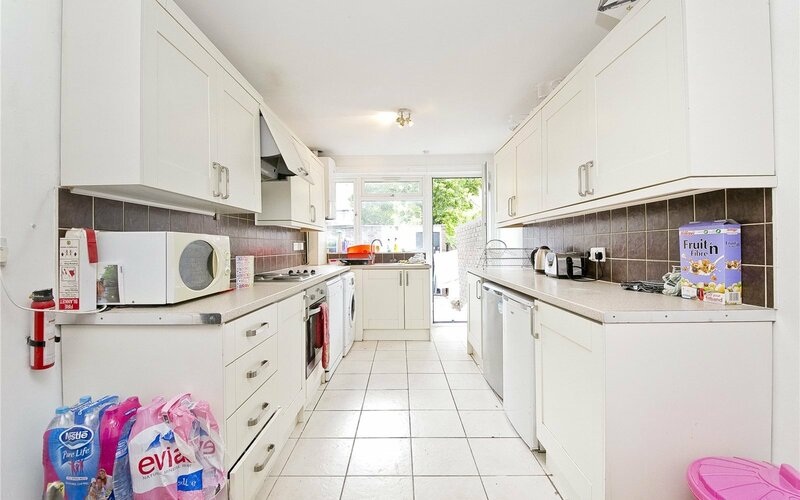 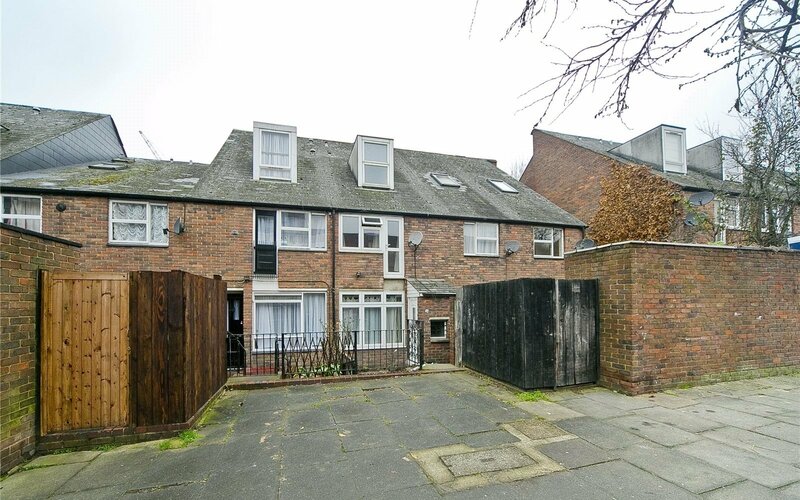 The property has a large fully fitted eat-in kitchen, good size reception room, private rear garden, two WC's and four excellent size doubles. 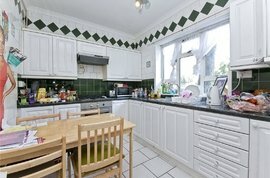 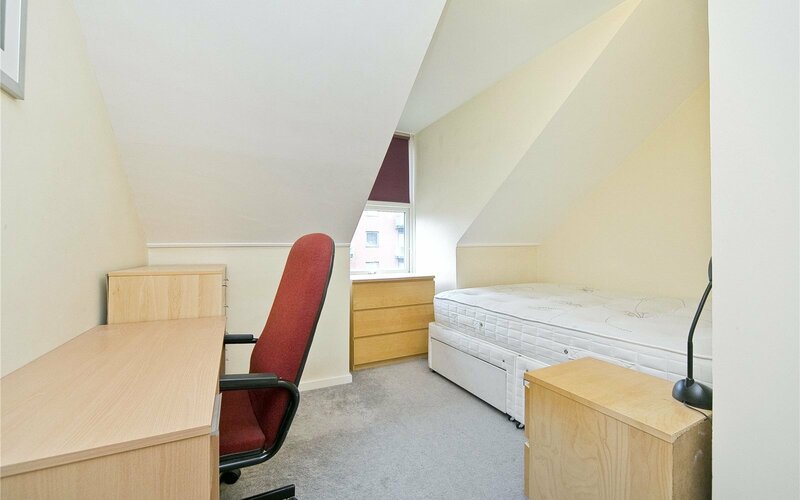 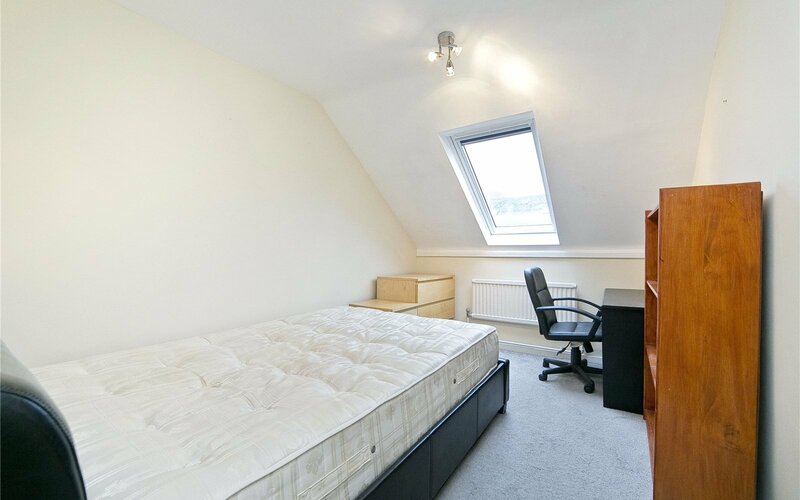 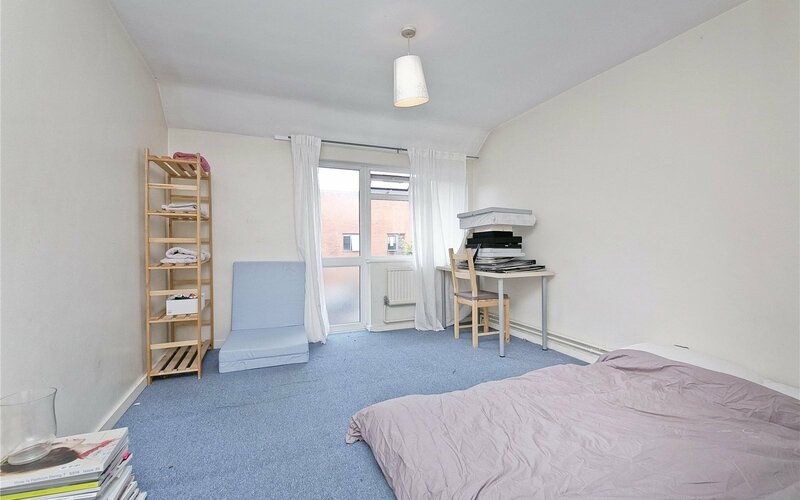 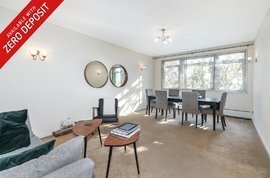 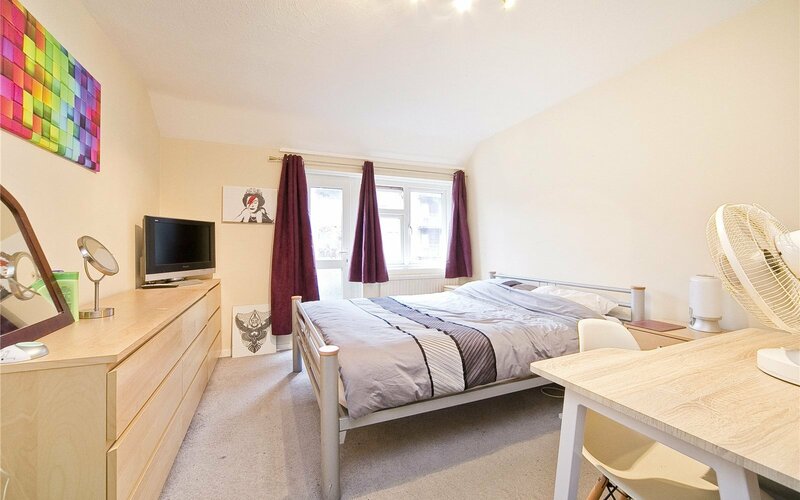 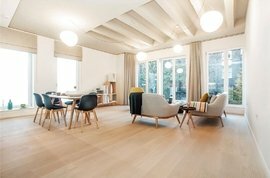 This property is furnished to high standard an ideal for sharers. 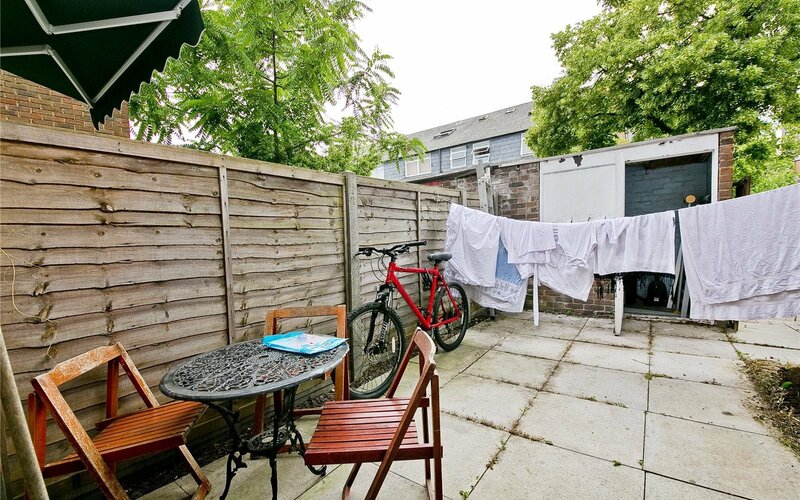 Situated on a desirable residential street and only moments from Kings Cross St Pancras Station and the many shops, parks, universities, restaurants, and many other amenities this area has to offer.